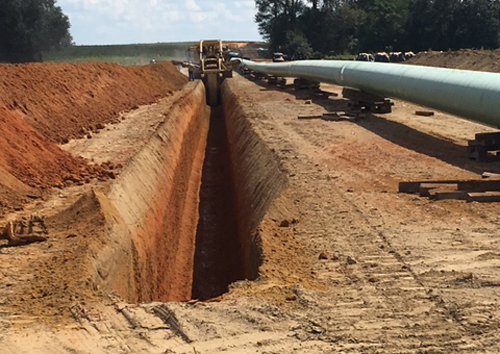 Two additional greenfield compressor stations to be constructed in 2020 in Albany, Georgia, and Dunnellon, Florida. 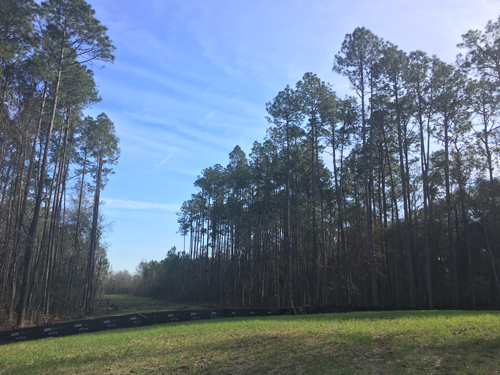 The Phase III scope of the Sabal Trail project consists of adding additional horsepower in 2021 at existing compressor stations. 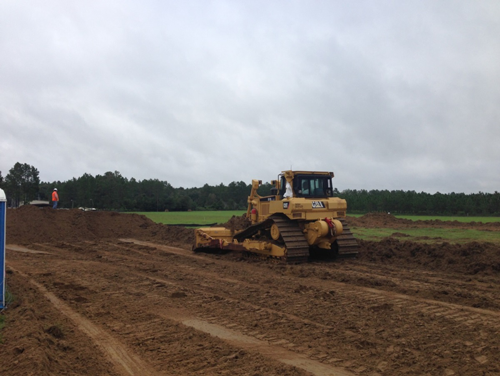 Grading – The process of providing a smooth and even work area to move equipment onto and along a right-of- way. 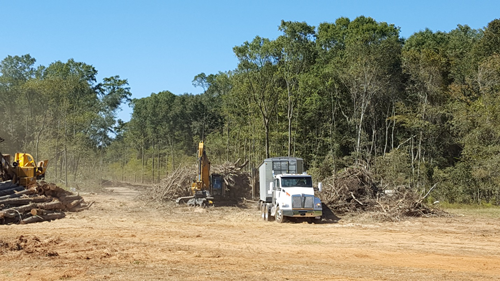 Grading entails leveling, cutting and filling. 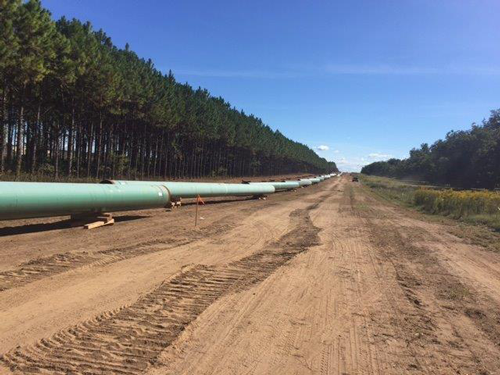 Stringing – The process of delivering and distributing pipe where and when it is needed on the right-of-way. 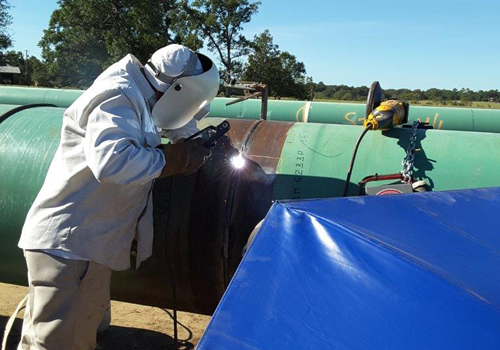 Welding – The method of fusing metal together with heat. 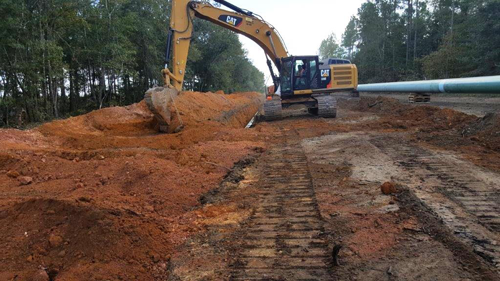 Ditching or Trenching – The excavation of a trench to to place the pipe. 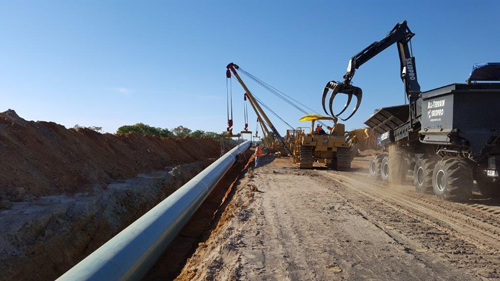 Lowering-in – The process of placing the pipe in a ditch during pipeline construction. 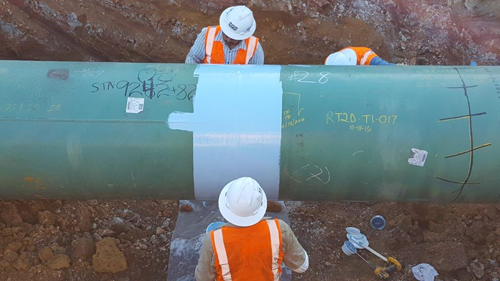 Backfilling – The technique for covering a completed pipeline so that adequate fill material is provided underneath the pipe as well as above it. ensure proper growth and ground stability.